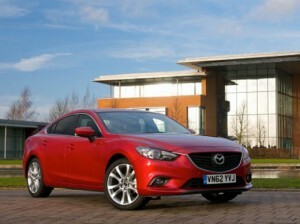 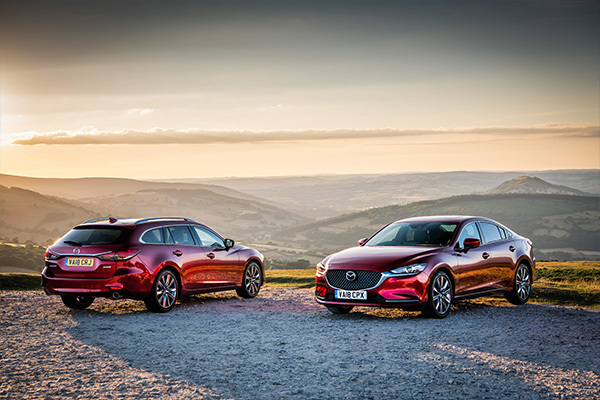 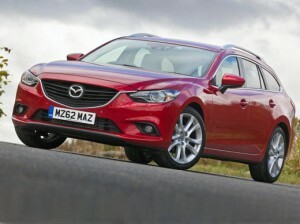 Mazda cars captured two ‘Best Car’ awards at the ‘Fleet World 2013 Honours’ event . 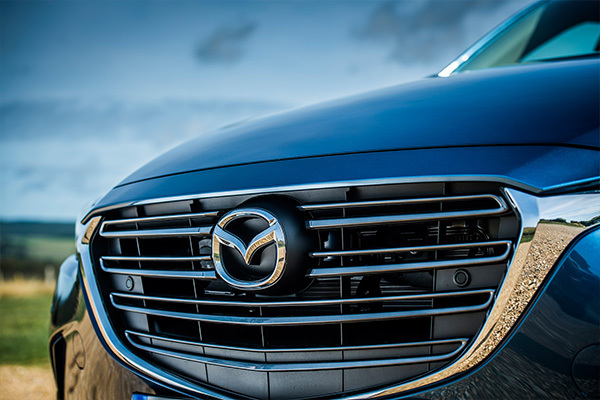 Reevoo announces agreement with Mazda to provide verified ratings for cars and dealerships. 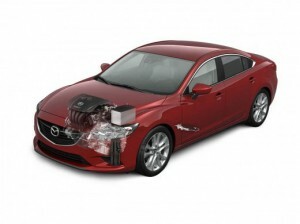 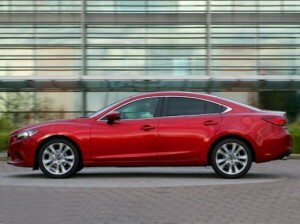 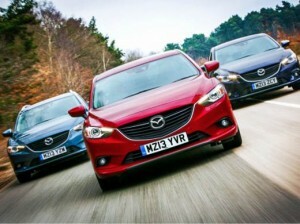 Mazda shows off financial and environmental benefits of SKYACTIV technology at Fleet World Fleet Show. 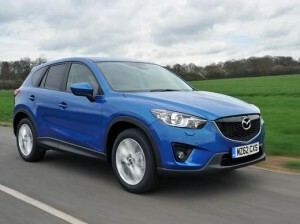 Mazda’s investment in ‘active’ safety technology has resulted in cheaper insurance for CX-5 owners . 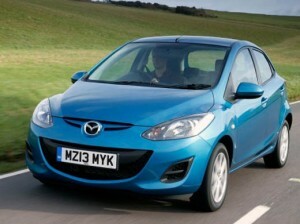 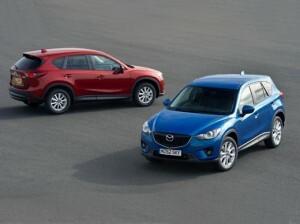 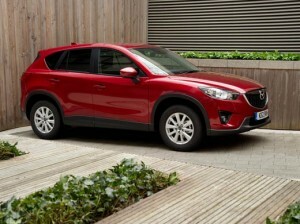 Ground-breaking Mazda CX-5 shares 2012 Safety Award at annual Scottish Car of the Year .